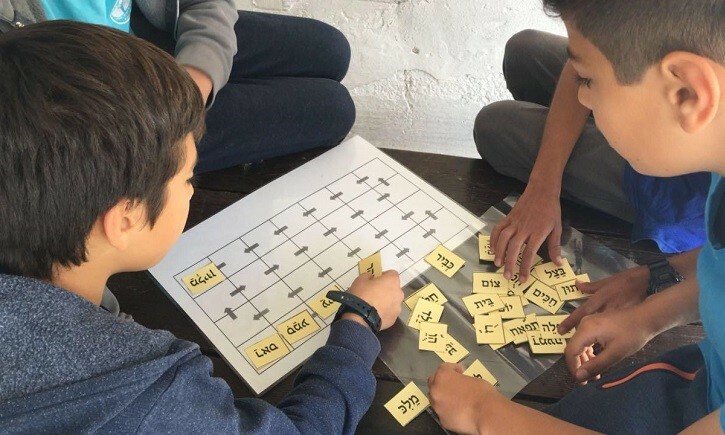 One of the major obstacles to building a shared society in Israel is the language divide between Jewish and Arab citizens. 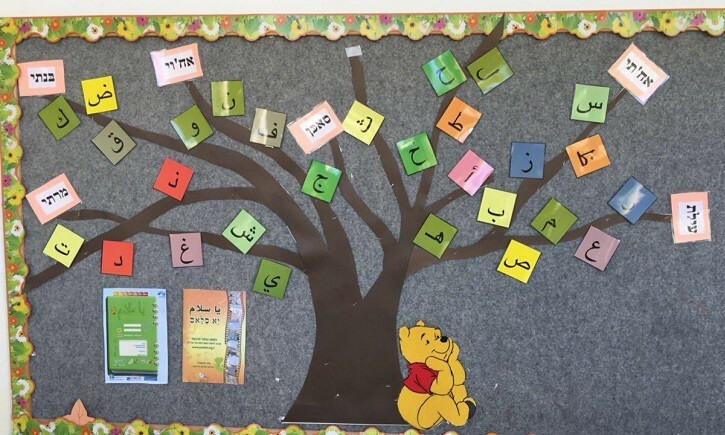 While Arab citizens learn Hebrew throughout their schooling, Arabic is only taught for 2 years in Jewish schools, and in the literary not spoken form. 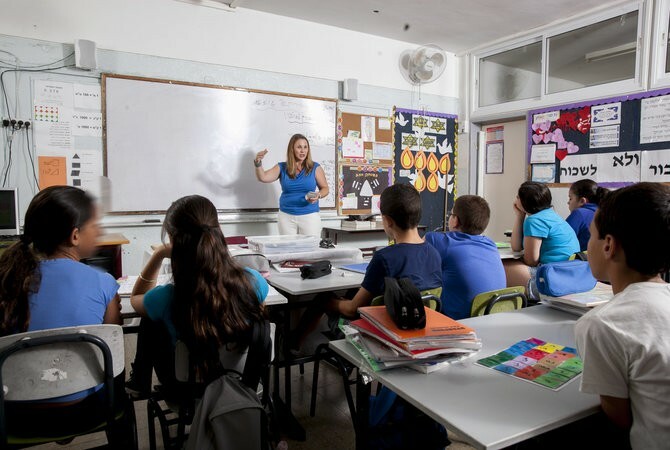 In 2007, the Abraham Initiatives began implementing a Spoken Arabic syllabus, taught by Arab teachers, for 5th & 6th Grade classes in Jewish schools. 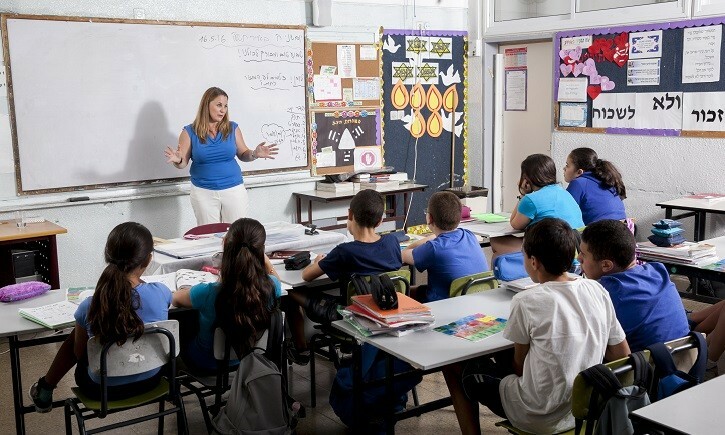 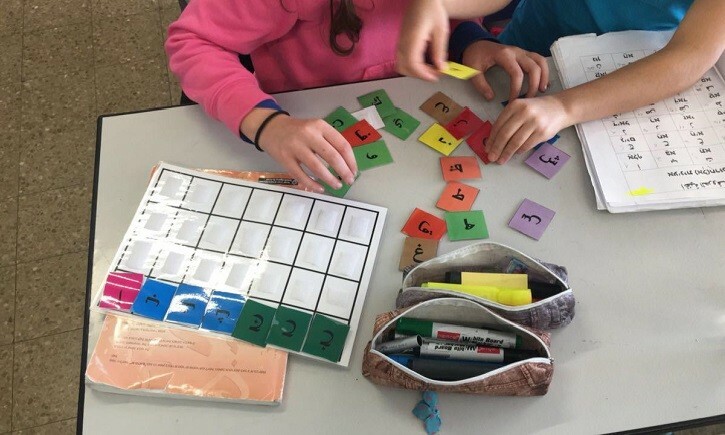 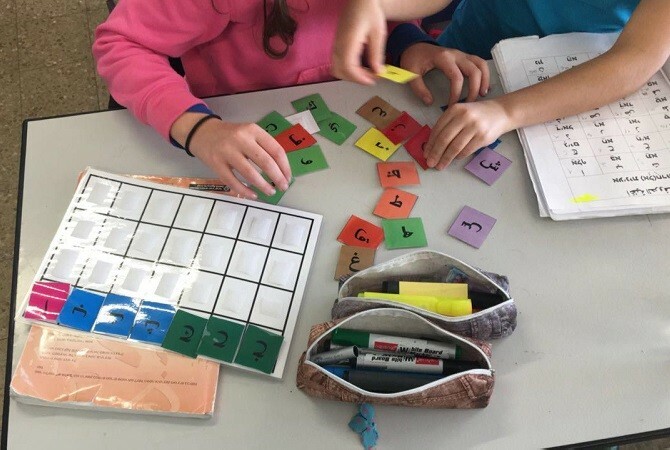 The program grew quickly and in 2016 the Ministry of Education adopted our recommendations and is in the process of developing Spoken Arabic as a mandatory subject for 5th & 6th Grades in the Jewish school system. 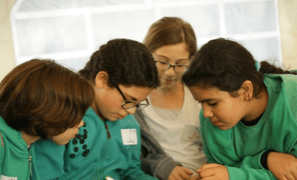 Click HERE to read the findings of The Henrietta Szold Institute’s evaluation study of the Ya Salam Initiative.